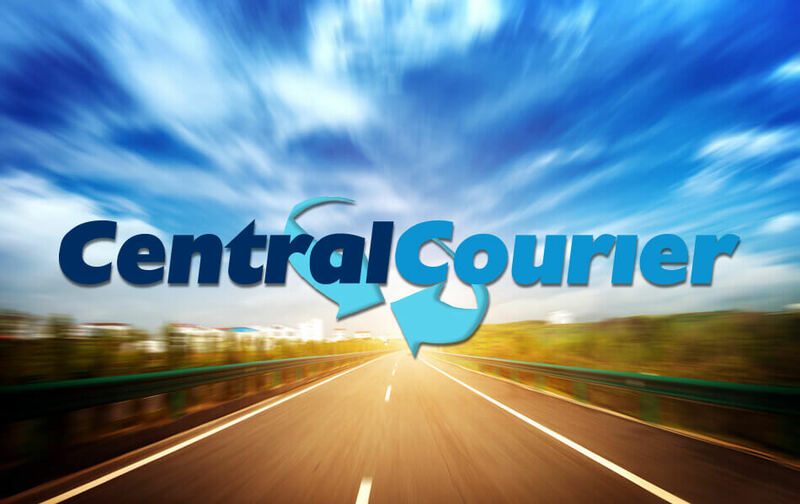 For over 42 years, Central Courier has been the leading courier and messenger for route and on-demand same-day delivery services in Ventura, Santa Barbara and San Luis Obispo Counties on the Central Coast in California. When you need immediate shipping you can rely on us to deliver your packages. Local courier and messenger services. From small packages to large cargo. Medical, diagnostic labs, optical lab deliveries. Packages, payroll, mail and inter-office deliveries. Why Work with Central Courier? Courier & Messenger Service since 1977. Reliable and dependable courier company. Extensive daily route network in the tri-counties. When it has to be delivered today… we deliver. Our professional, W2 uniformed couriers work their magic with friendly smiles.